Homemade Tangy Sloppy Joe Sliders are so easy to make with Instant Pot and in about 8 minutes you have a tasty dinner for the whole family. I honestly enjoy cooking meals from scratch fresh, tasty and the least amount of preservatives as possible for hubby and I. By doing this, I know what we are eating. 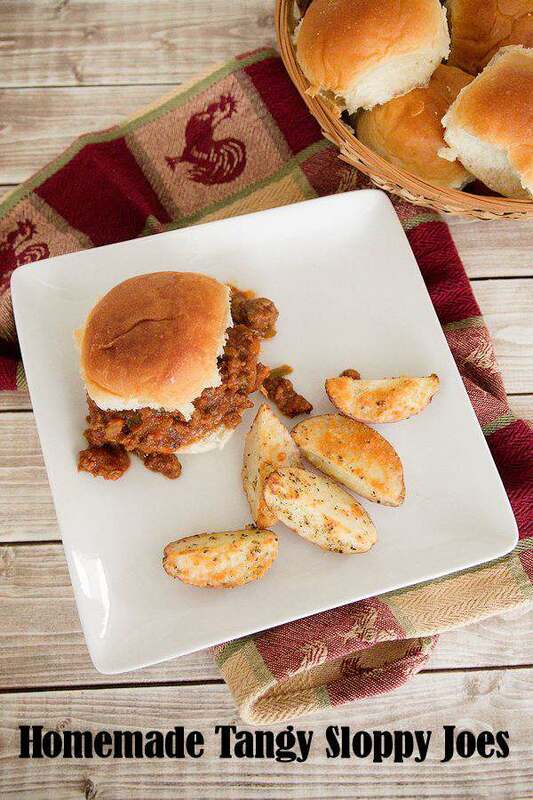 Homemade Tangy Sloppy Joe Sliders is just an example of making homemade is so much better for your family. 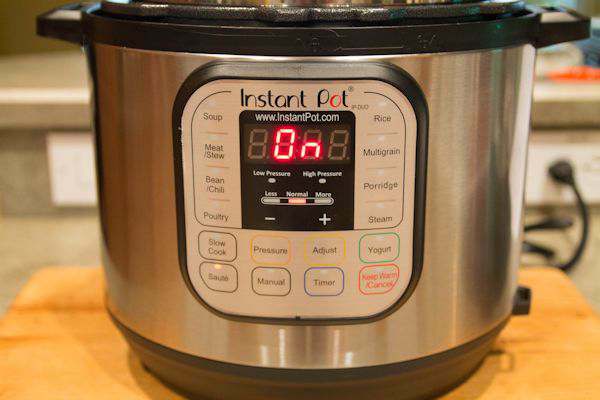 When I was first introduced to the Instant Pot, (I was watching an infomercial), I was a bit skeptical. First of all, it’s a pressure cooker. The only times I have used a pressure cooker was when I use to can a lot of veggies. The pressure cooker I used was the stovetop version and they can be a little scary. You have to stay with them and not walk away for long periods of time. But, the Instant Pot is an electric pressure cooker. It has timers and tons of safety features which makes it super easy to use. The main reason for owning one is they cook your food really fast. 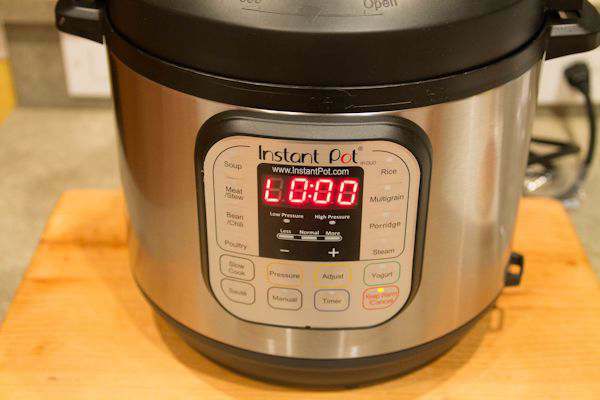 Great for working folks who come home and realized they didn’t take their dinner out of the freezer Instant Pot will cook frozen meat fast! 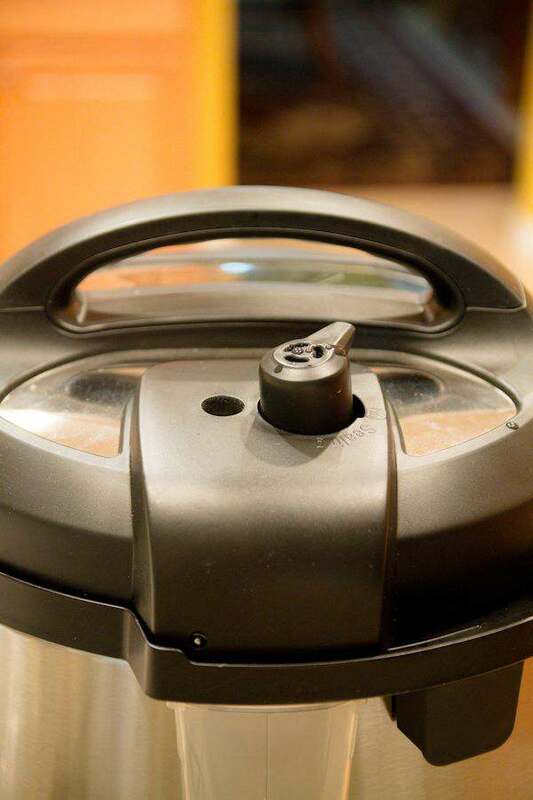 There seems to be big flavor and taste difference between using the slow cooker and the pressure cooker. 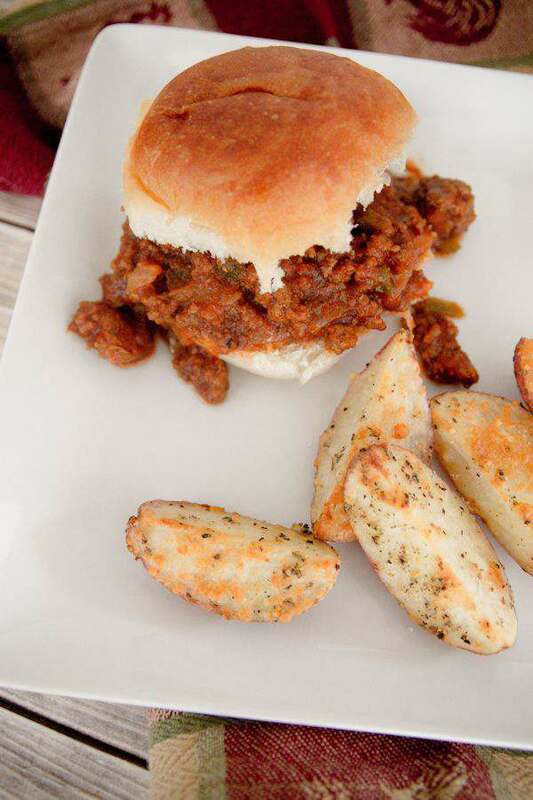 One recipe we really noticed the difference in taste was my Homemade Tangy Sloppy Joe Sliders. I know you can buy sloppy joe mix in a can and dinner is pretty quick and easy. 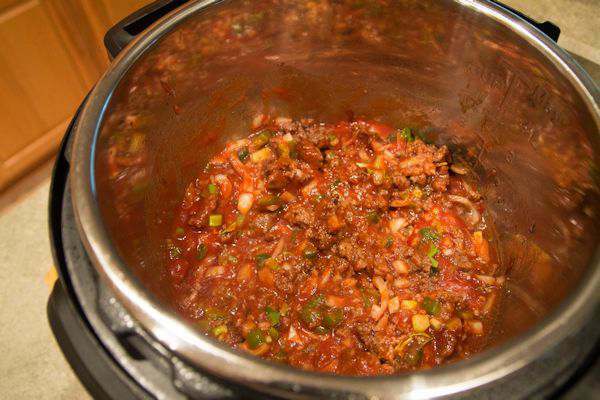 But, since I’m not sure what’s really in that can, I make my own version of sloppy joes and the taste just can’t be beaten. So, let’s get cookin’ with pressure! I have the Instant Pot which you can saute your meat if needed. Another reason I love the Instant Pot. Only one pan to clean up at the end of the meal. To saute the ground beef, push the Saute button and wait until the LED area says HOT. While sauteing your meat, if you don’t get all the pink out of the ground beef, no worries. The rest of the cooking process will take care of that. After your meat is done, push the Cancel button and then add the rest of the ingredients in the recipe below. You want to make sure all your ingredients are ready to go in the pot after you press the Cancel button. That way your pot won’t cool down too much. Stir everything a bit and put the lid on. 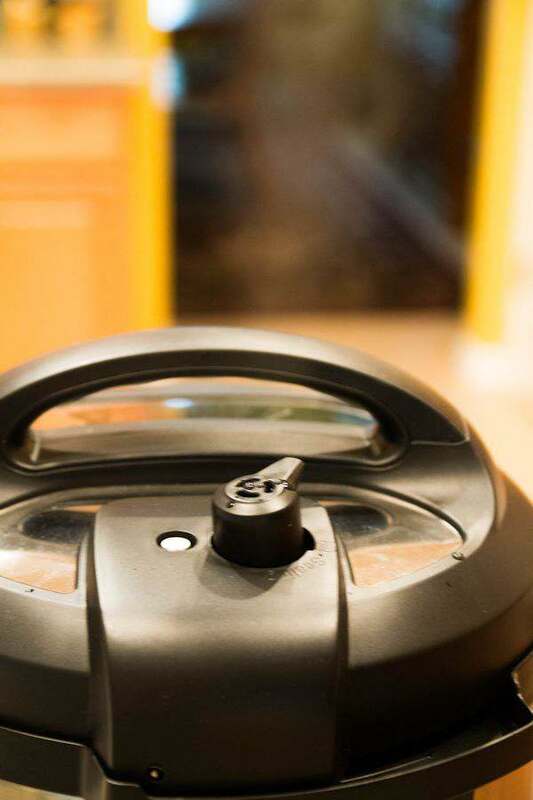 You know the lid is on correct because you hear a little music. Make sure the pressure valve is turned to Sealing to hold the pressure in before you start cooking. To start the cooker, press the Manual button and push either the + or – button until you reach 8 minutes. That’s all it takes to cook this recipe. The LED will show ON for a few minutes until the pot is at the right pressure and hot enough. After the right temp is reached, the display will start counting down from 8 minutes. You may hear a little spew from the pressure valve, but that is normal. When the cooking is done, you will hear several beeps and LOOO will show on the screen. At this point you can leave the pot alone and let the pressure release itself. I do this if I am still cooking other items or not just ready to eat yet. If you are ready to serve, you can release the pressure valve by pushing it over and the steam will come out. I will admit, the first time I did this, I really didn’t know what to expect. I used a wooden spoon to move over the pressure valve because you don’t want your hand near that hot steam. You could use an oven mitt also to push the valve over. Notice the silver circle next to the pressure valve? That means the pressure hasn’t been released yet from the cooker. Once all the steam is gone, which doesn’t take that long, you will notice the silver knob is no longer showing in the picture above. The pressure is gone and you can now safely take the top off. Just so you know, you won’t be able to take the top off if there is still pressure in the pot. A great safety feature. You now have a tangy and much “better for you” version of sloppy joes. I love serving this for football parties or other gatherings. You could double the recipe to serve more. There is certainly plenty of extra room for more to cook in the Instant Pot. Saute ground beef until done. 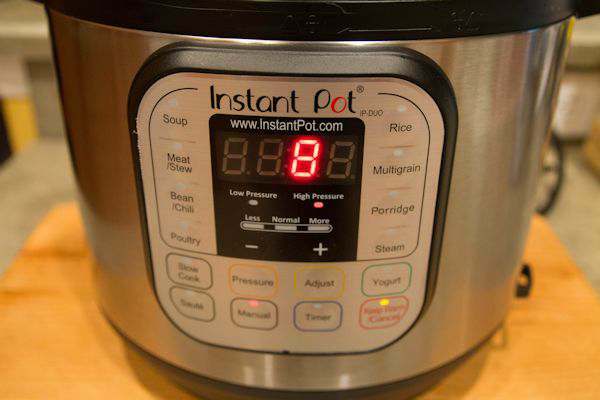 Add other ingredients and cook for 8 minutes on Manual on your Instant Pot. If you don't have a pressure cooker, just cook for about 30 minutes on medium heat. This reminds me to get out my crock pot for fall meals. Isn’t it great to only have to clean one item. I look forward to testing out this recipe. thank you! You can’t go wrong with sloppy joes. They are one of my favorites. These look totally awesome and I would love to try them. This looks like a great recipe to serve along with the many snacks during game days and viewing parties! I’m sure a lot of people will love this recipe. It’s not that difficult to prepare either! I’m sure your family enjoyed this tasty food! I’m thinking to buy a new instat pot. 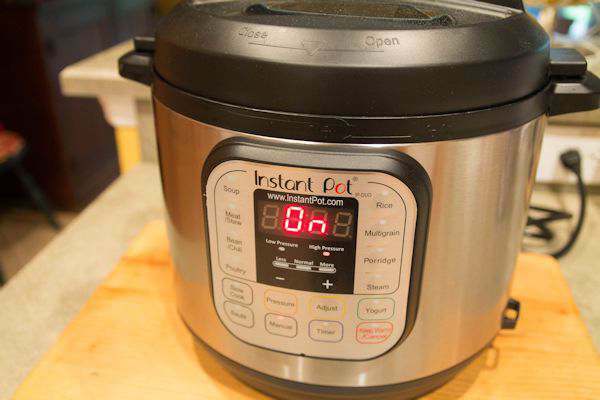 I always cook pulses and rice in pressure cooker; however, I never heard of instant pot. It looks like an awesome appliance. I would love to try it. Its a wonderful appliance Akhil. Especially if you love to cook and the flavor is so good. Thanks for stopping by. This sounds like a great recipe! I would want to try this out. Thank you. Thanks!! It is great for parties and quick sandwiches. Thanks for stopping by.